Stuffed Hedgehog Pattern – Make Your Own Hedgehog Softies With This Printable Sewing Pattern! 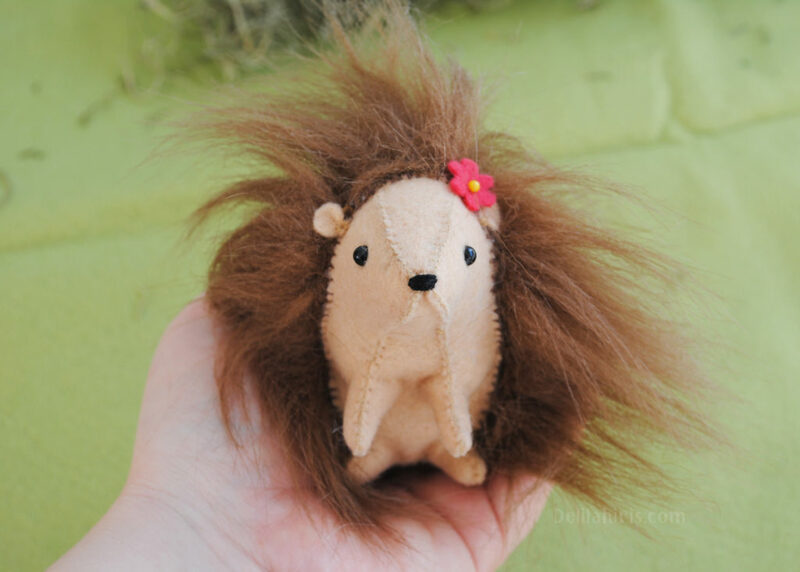 Make Your Own Stuffed Hedgehog Softies! This printable PDF contains the written and picture tutorial, plus sewing pattern to create your very own soft stuffed hedgehog plush. The finished hedgehog is approximately 3.5 inches long, not including all that fluff! These hedgehogs are easy to make! 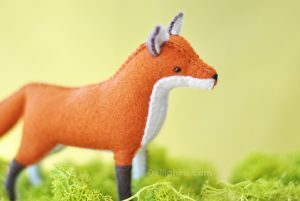 The pattern is intended to be hand stitched with both felt and faux fur fabric. The hedgies are quick to work up! You can create one hedgehog plush in about an hour and a half give pr take. Please do be aware that this is a digital download product. No physical product will be shipped. You will receive the sewing pattern file via download link by email. This pattern is computer drafted! The text and pictures are very clear and easy to read. The pattern pieces themselves are sleek and easy to trim on the lines. Save the pattern to your desktop to print and make over and over! You can have your very own little pile of adorable stuffed hedgehogs!